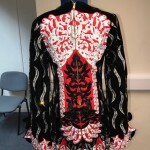 Unfortunate growth spurt results in immediate sale of this gorgeous dress. 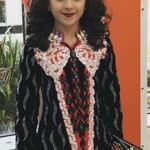 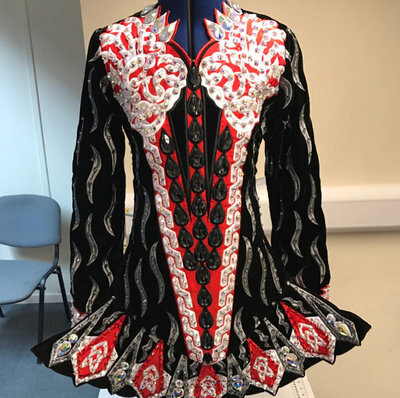 Has been worn less than a handful of times and This dress is worn by an extremely petite U13 Championship dancer who is 153cm tall. 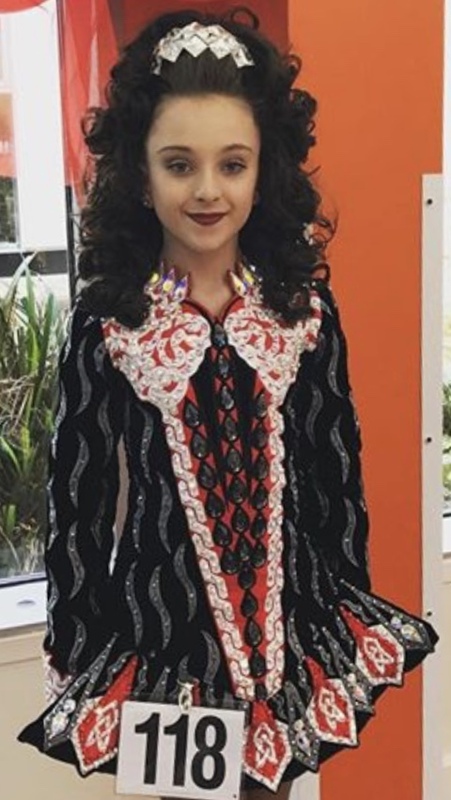 This dress would best suit age 9-12 depending on dancer measurements. 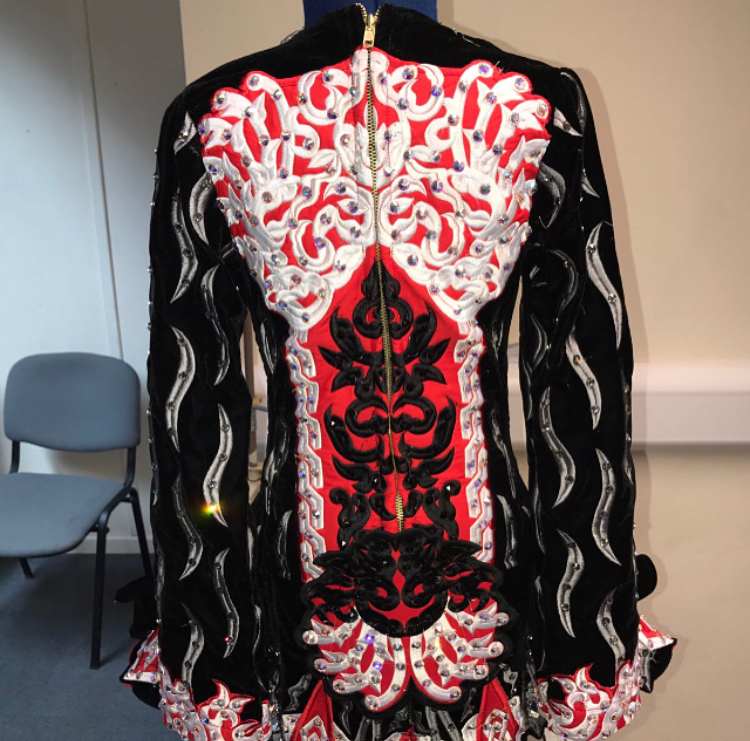 Uniquely designed by Celtic Star, eye catching on stage and a remembered dress by adjudicators.